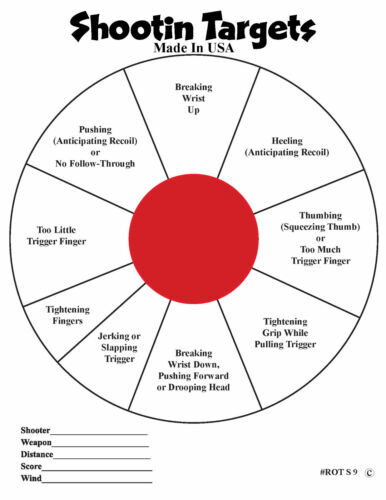 $28.0 AR500 3/8" Steel Shooting Targets 4pc Circle Set 3” 4” 5” 6"
$53.0 AR500 Steel Target Gong 3pc Set 6" 8" and 8"x12" IDPA Silhouette! USA MADE!! $59.5 AR500 1/2" Steel Shooting Targets 2pc Set IDPA Body 7"x12"
$60.0 AR500 Steel Target Dueling Tree DIY Kit 6pc 6" x 1/4" Pad with Tubes! USA MADE!! $41.0 AR500 3/8" Steel Shooting Targets 5pc Gong Set 3” 4” 5” 6" 8"
$18.5 AR500 Steel Target Stand 3/4 EMT Conduit or SCH40 1" Pipe Set of 2! USA MADE!! $18.0 AR500 4" Steel Target 3/8" Round Hook SCH40 1" Pipe Set of 4! USA MADE!! 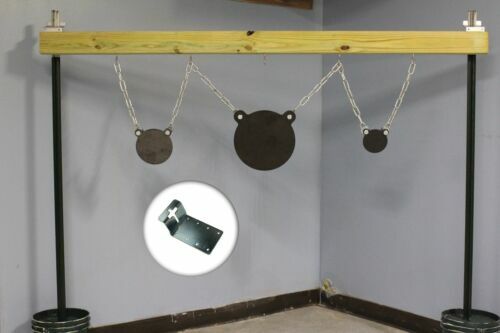 $40.0 AR500 Steel Target Gong 1/2" X 12"
$68.0 AR500 Steel Target Dueling Tree DIY Kit 6pc 6" x 3/8 Pad w Tubes IDPA! USA MADE! $87.0 AR500 1/2" Steel Shooting Target IDPA Body & Stand 7"x13.5"
$62.99 AR500 2/3 IDPA IPSC Steel Shooting Target Gong 3/8" 12" X 20"
$72.25 AR500 2/3 IDPA IPSC Steel Shooting Target Gong 1/2" 12" X 20"